A graphic is defined as a graphical item displayed on a screen or stored as data. Graphics are the backbone of your webpage in that they are excellent at assisting with SEO (Search Engine Optimization). But what makes a graphic really great is that they make the website fun to look at! Think about it, would you rather read a novel or look at pictures to get a quick answer? But how does an Image affect my SEO? When a graphic is added on a website page, it’s code is written with a title and something called alternative text, and both enhance the SEO of your page, which is crucial for getting traffic on your website. Not only this, but graphics are visual stimulation, which attracts viewers to your site and pushes them to stay longer, increasing your google rating and decreasing your bounce rate. Having quality content on your site is definitely important, but what really sells your content will be your graphics. Another reason that graphics are incredibly useful to your site is that they help define your brand, adding a face to the person your website should be. As we mentioned in our last blog, your customers are interacting with the website as if it were a customer service representative at your company. The visual appeal of your website is the most important first impression you will make with your customers. If a customer visits your website and the images don’t match or the site is hard to navigate, you’ve just lost a sale. Graphics and visual design are half the battle when it comes to online presence, and you should never underestimate the power that graphics can have on your SEO. 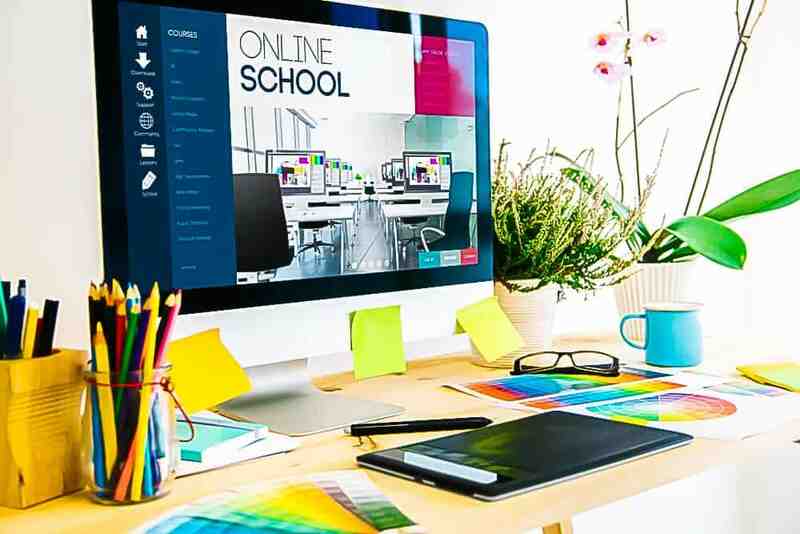 Graphic design programs are expensive and hard to use if you do not have a lot of time. This means the majority of the images or graphics used online are of poor quality and are titled ineffectively for SEO, make your business stand out with quality. Call Cut Throat Marketing today. Be Exceptional, Be Cut Throat.